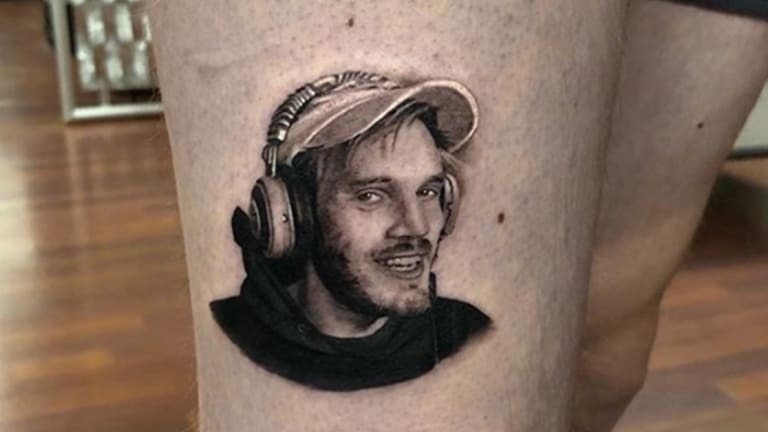 Would you get a Pewdiepie tattoo? 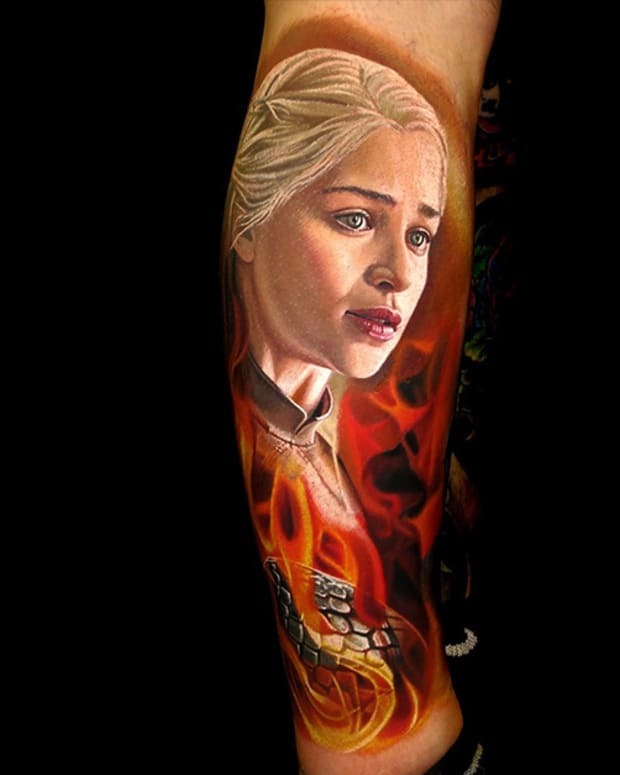 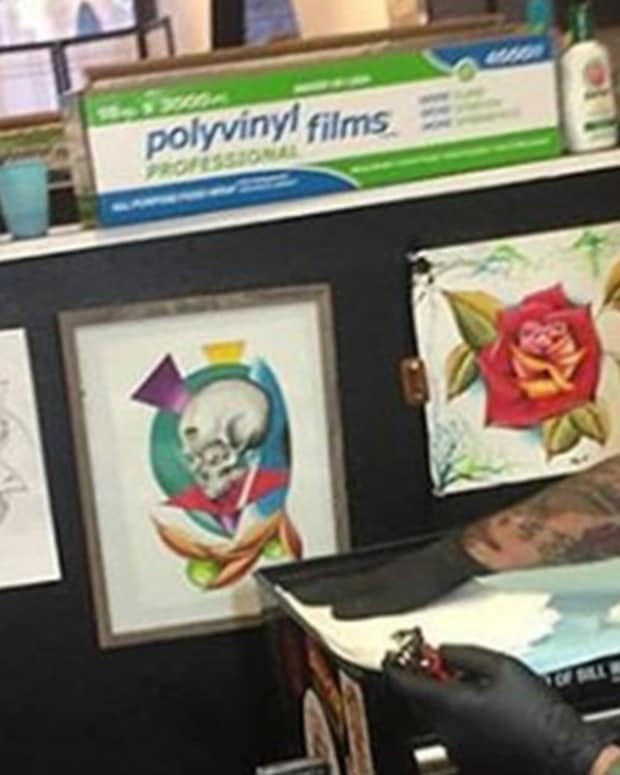 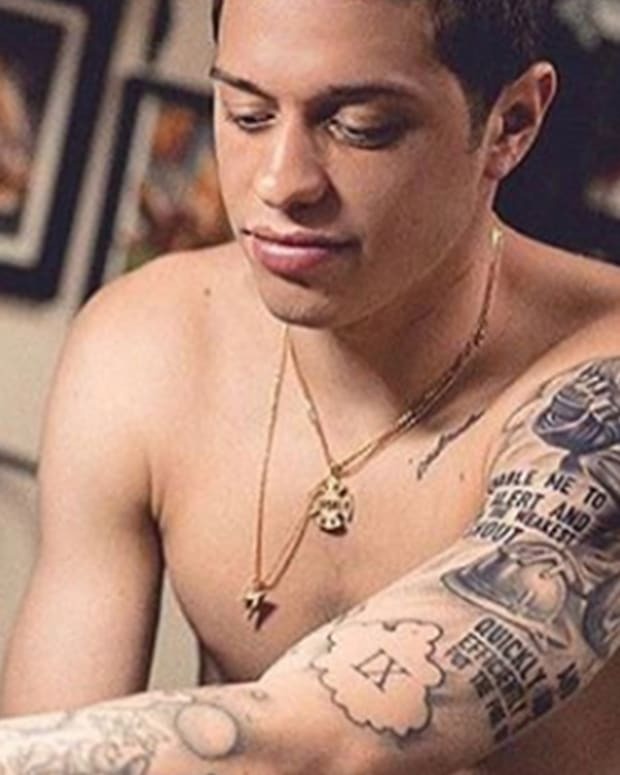 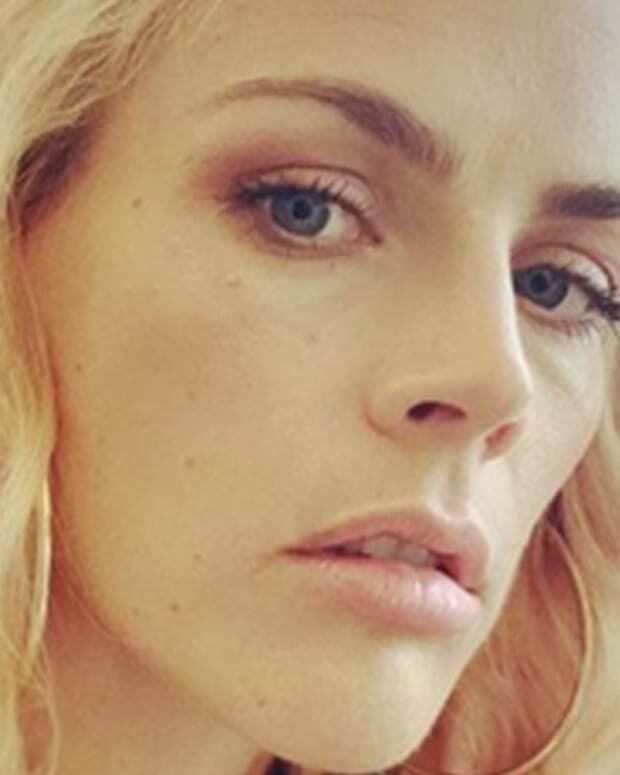 While some tattoo clients opt for portraits of their favorite actors, athletes, and musicians; these days many ask their artists for tattoos of YouTubers. 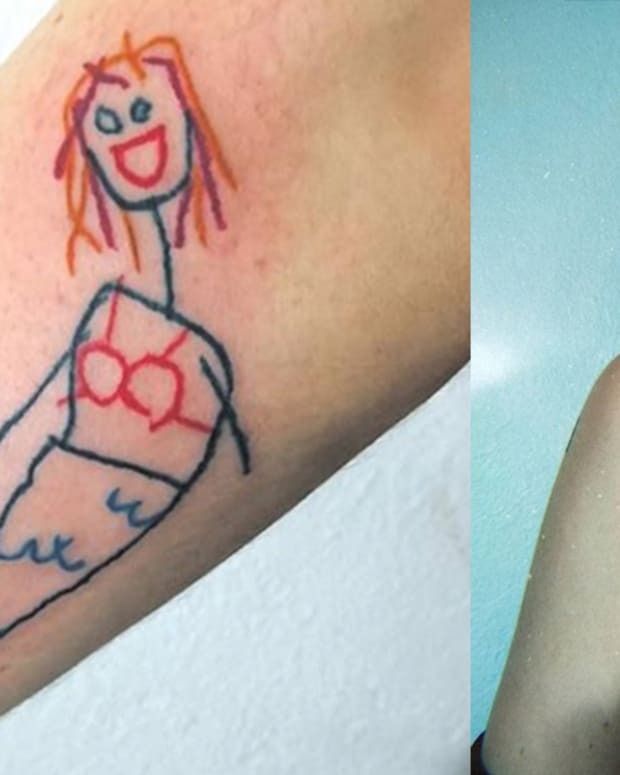 These 12 people have tattoos for famous YouTube stars and we cannot believe their dedication. 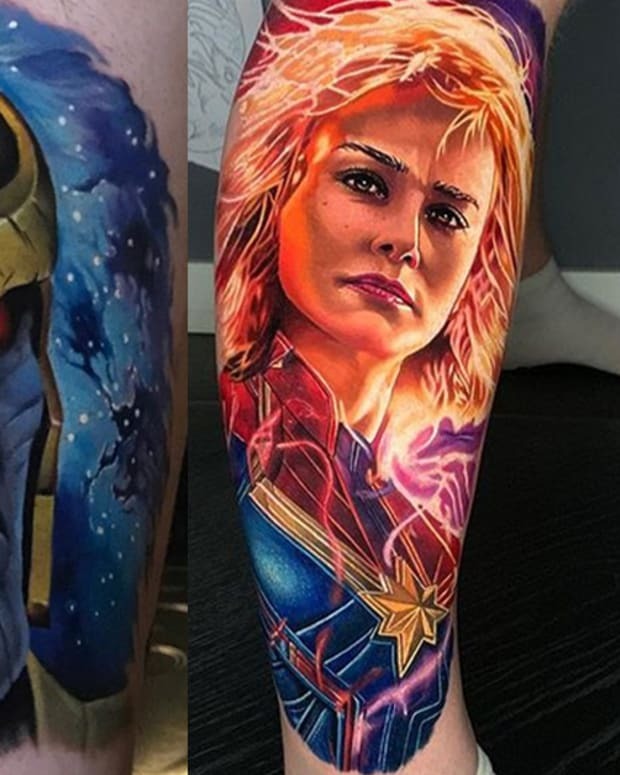 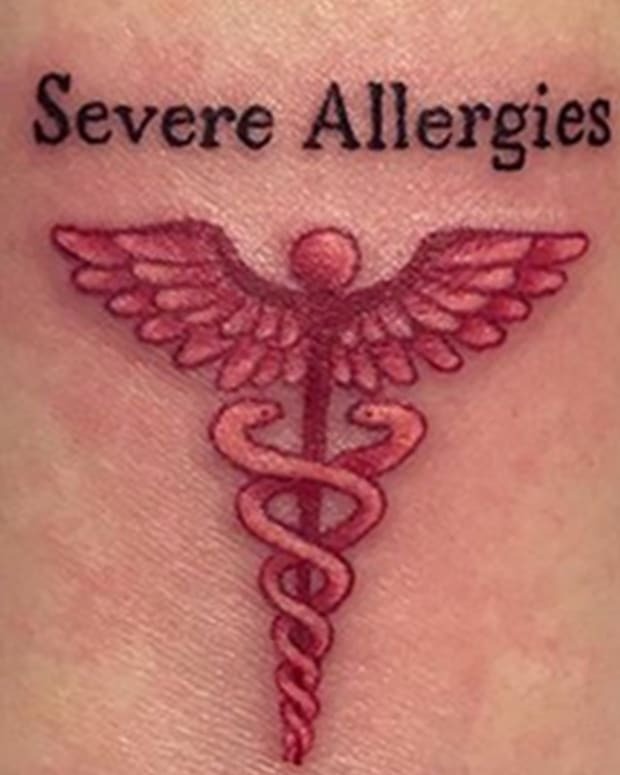 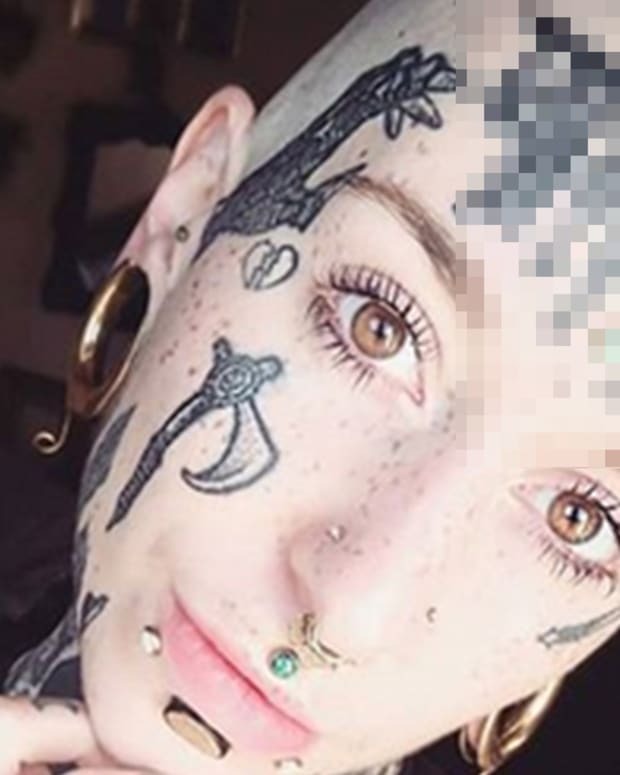 Take a look at the tattoos in the gallery below, then let us know your thoughts on this story in the comments section.